2018’s line-up is a combination of FOSStival stalwarts, up-and-coming local bands and young performers from a number of musical projects in the county. 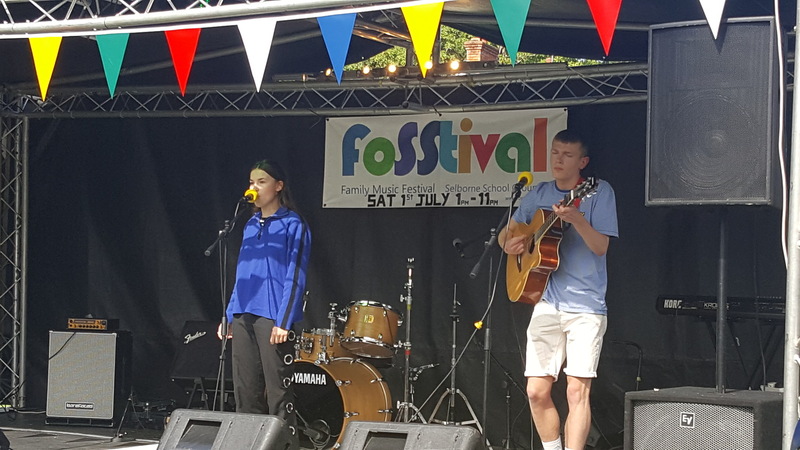 As well as raising money for music and performance at Selborne Primary School, the aim of FOSStival is to create a safe and encouraging environment for young festival-goers and artists. Music shouldn’t just be something that takes place on television and big arenas - we want young people to develop a passion that will stay with them for the rest of their lives, whether through performance or appreciation. Whatever music you enjoy, from country to indie, pop to folk and rock, there’s something for everyone in this year’s line-up. We’re thrilled to present the following artists. Keep checking back as we book up the final slots for what promises to be another wonderful, inspiring occasion for music-lovers of all ages. You can hear the get-you-in-the-mood FOSStival playlist - featuring The Bayonettes, Billy Irvine Band and Me And The Moon - on Spotify! The Bayonettes are an indie-rock band from Liss who play original material that has been likened to the best of the early 90s. These catchy, melodic anthems are built for summer evenings and singalongs. 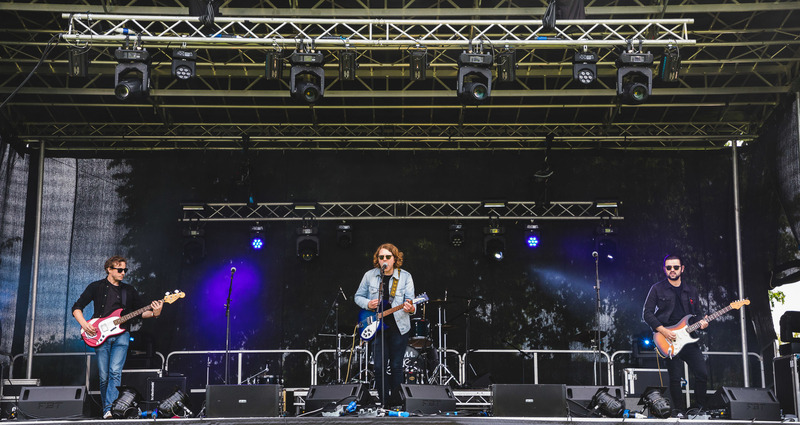 Recent highlights have included supporting bands such as The Amazons and a slot at Victorious Festival alongside major influences such as Stereophonics. 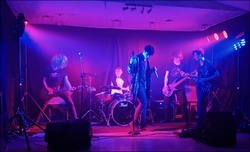 Their latest singles have been featured on UK and international radio, including a number of plays on BBC Introducing and a BBC Introducing live session. The Bayonettes will play at 9pm. 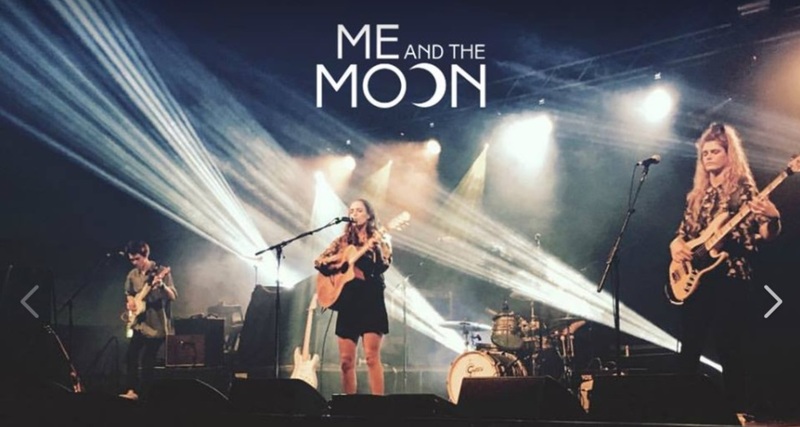 After fantastic performances at the last two FOSStivals, we’re proud to welcome back Guildford-based three piece Me and The Moon. Reviews for their original and catchy indie-pop have been strong, with Canada’s The Revue writing: “The band’s sound is like a lighter, poppier version of Florence + The Machine with a terrific melody and fine harmonies”. Consisting of Tamara Grzegorzek (vocals), Jonny Elstone (guitar) and Alex Archer (drums) they have already found fans from the indie scene including notable support slots for Marika Hackman, Flyte and Marsicans. After self-releasing their first EP, 'Run With Wolves’ and its follow up single ‘Get Away’, Me and the Moon signed to DIY label My Little Empire Records for the stunning new single ‘Standing Still’. Me and the Moon will play at 8pm. Bethany Pearl is a pop-country singer songwriter from Dorset and we're delighted that she's returning to FOSStival once again. With her acoustic guitar and a wonderful singing voice, Beth combines her own material with a quirky country twist on popular songs old and new. Bethany will play at 7.15pm. Making his FOSStival debut in 2018, Billy’s contemporary blues will bring a taste of Americana to Selborne. With three albums of original material already under his belt, Billy’s stripped-down brand of blues draws inspiration from the likes of Jimi Hendrix, Muddy Waters, Cream, Led Zeppelin and The Black Crowes. Billy and his band will play at 6.25pm. Borders are an acoustic duo playing original folk and Americana. Graduates of Guildford's ACM, Faith S White (vocals/guitar) and Callum Granger (guitar/harmony vocals) play a beautiful brand of chilled tunes that will be the perfect accompaniment to a (hopefully!) sun-kissed early evening. 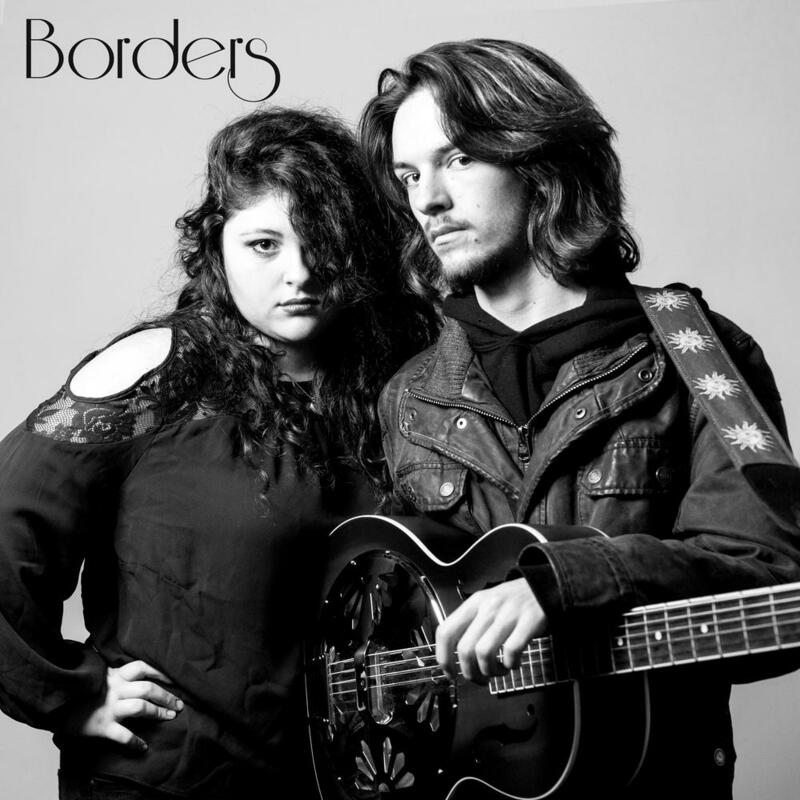 Borders will play at 5.30pm. 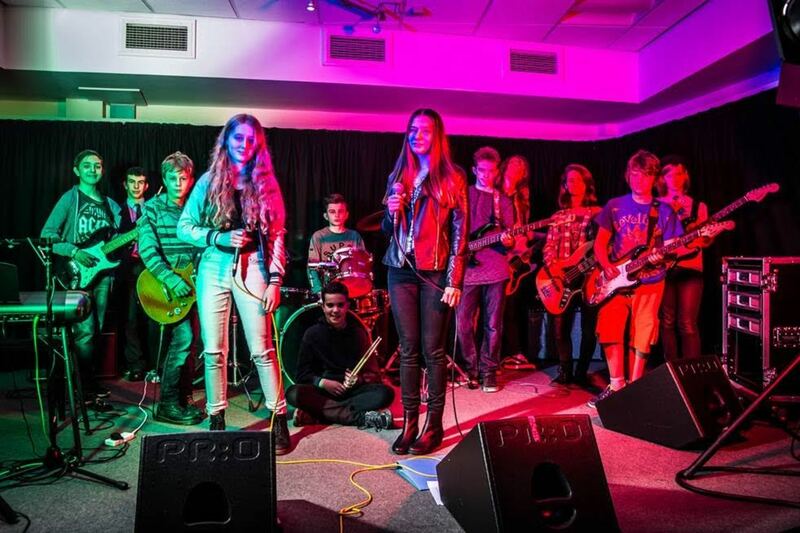 FOSStival exists to inspire and equip young people to follow a passion for music, and so we’re delighted to welcome Alton College students Electric Milk to this year’s festival. 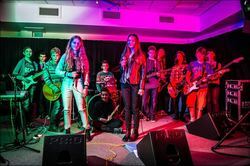 Playing a mix of classic rock, hard rock and blues-rock covers, as well as a selection of their own material, Electric Milk recently won Solent University's prestigious 'Solent Sound' Battle of the Bands. 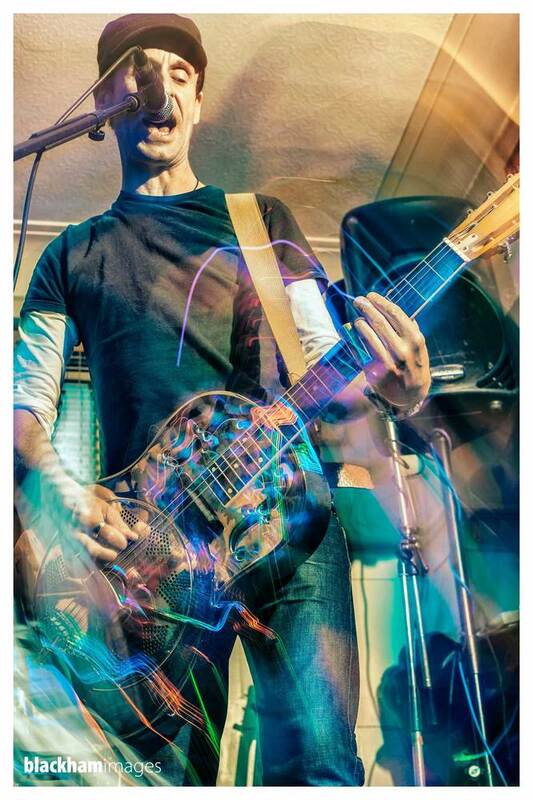 With a fantastic energy on stage and an electrifying frontman, Electric Milk are definitely not to be missed. Electric Milk will play at 4.50pm. Returning after a triumphant appearance at last year’s FOSStival, this is a rare chance to catch a highly talented duo in action. Lloyd and Abi, now at university after previously studying at Alton College, perform acoustic alt-pop covers. They will be onstage from 4pm. Returning for their second appearance at FOSStival, Ultrasonic is the product of a community project run by Alton College for local 12-16 year olds to experience being in a rock band, tutored by professional musicians with a background in rock performance. Ultrasonic will play at 3.15pm. 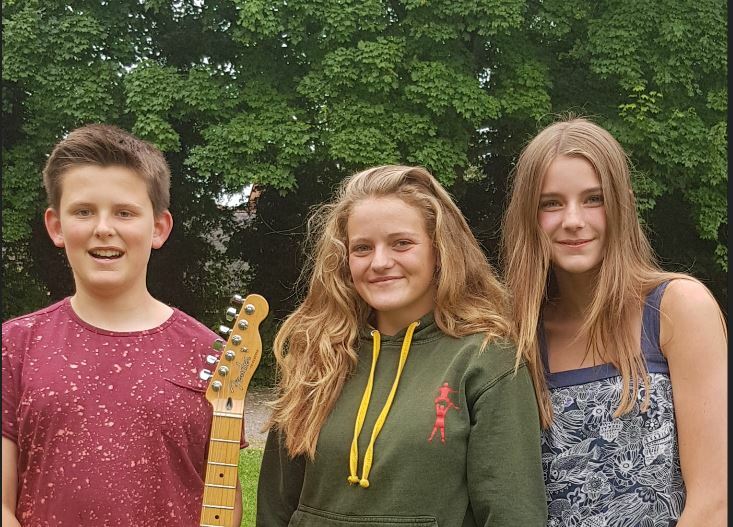 Making their festival debut, Ad Astra is comprised of three ex-Selborne students who will be bringing a fresh take on some well known tunes! Ad Astra will play at 2.50pm. Mid afternoon on the main stage we have a bit of folk from Tray of Flans. David Ketchin (guitar, vocals, ukulele), Gabriella Kury (bass, vocals, melodica, percussion) and Jon Fuller (guitar, vocals, mandocello). Covers of songs by folk legends Show of Hands, alongside folk interpretations of pop, rock, easy listening and disco classics! Tray of Flans will play at 2pm. The ZigZag Band formed in late 2008 to play at local events, parties and fund-raisers, playing an eclectic mix of cover versions of popular tracks from the sixities to the present day. Guaranteed to have you singing and dancing along to your favourite party tunes. 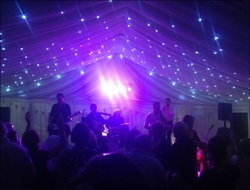 Available for parties, weddings, functions and corporate events. For bookings, call David on 07714 234994. The Zig Zag Band will play at 10pm.